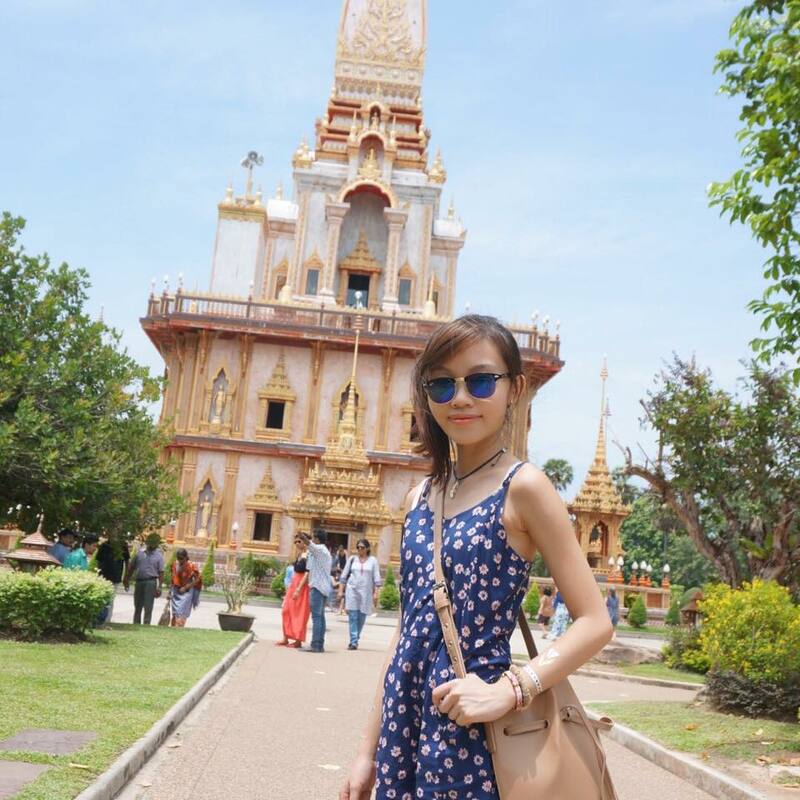 Carinn; carerynn | Malaysia Fashion, Beauty & Lifestyle Blog: Shopping: Shopee Mega 11.11 Big Sale - Crazy Discounts & Promotions! 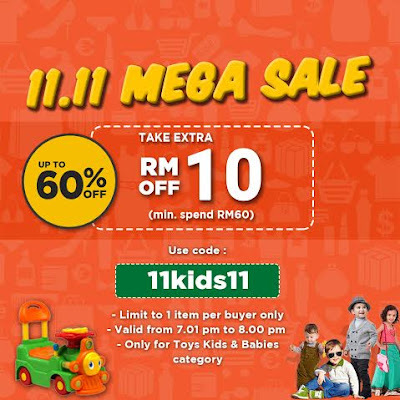 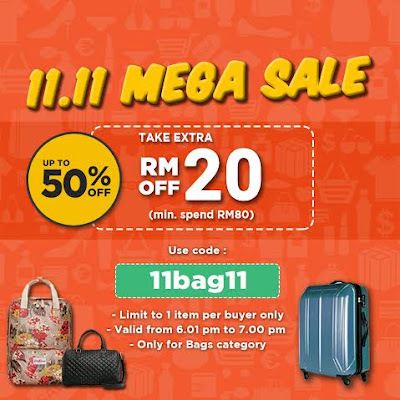 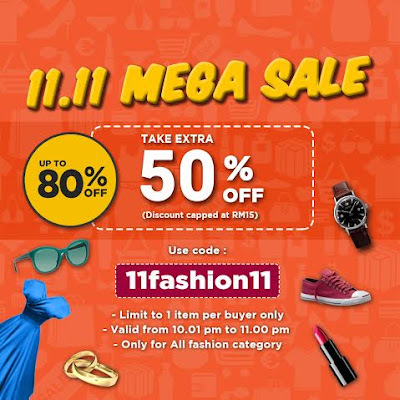 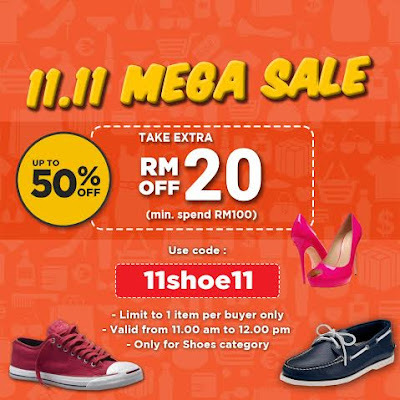 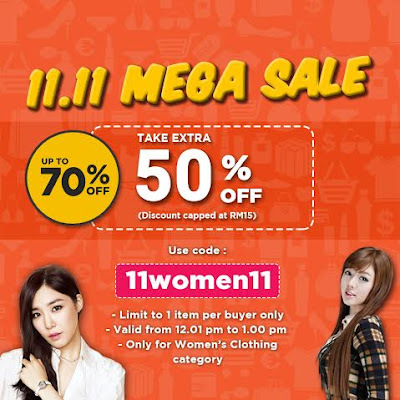 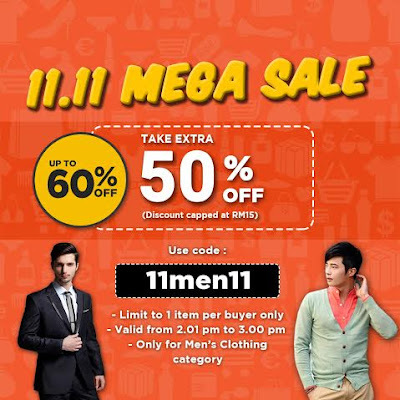 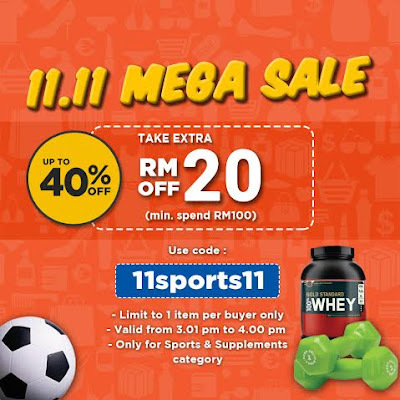 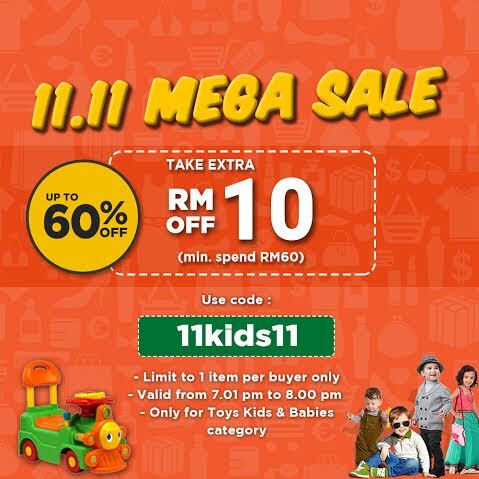 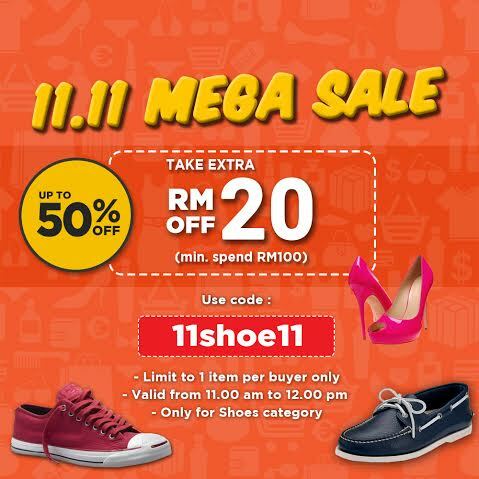 Shopping: Shopee Mega 11.11 Big Sale - Crazy Discounts & Promotions! Happy 11/11, people! 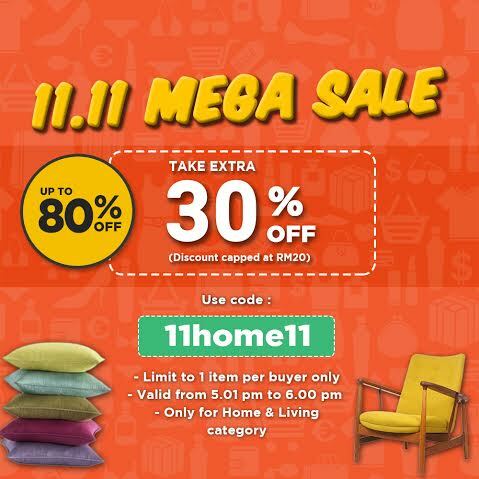 In case you didn't know, 11/11 was commonly known as Single's Day but ever since Alibaba's founder turned this day into the largest online sale day of the year, we have been introduced to many, many great deals on our favourite online sites ever since! 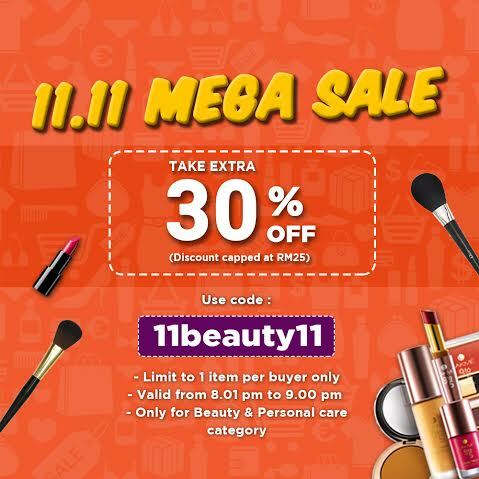 I'm so excited that my fave sites are on board for this sale and Shopee is one of them. 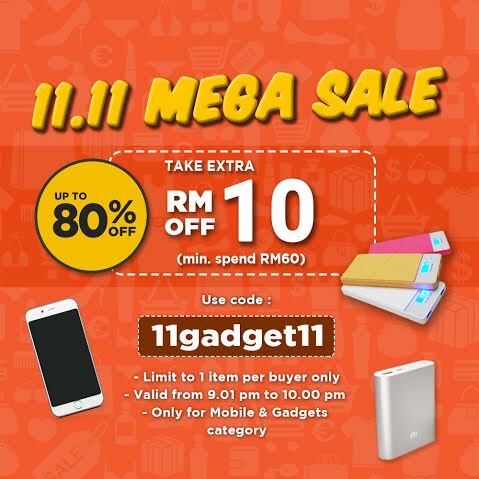 Yes, the great Shopee Mega 11.11 Sale is happening NOW! 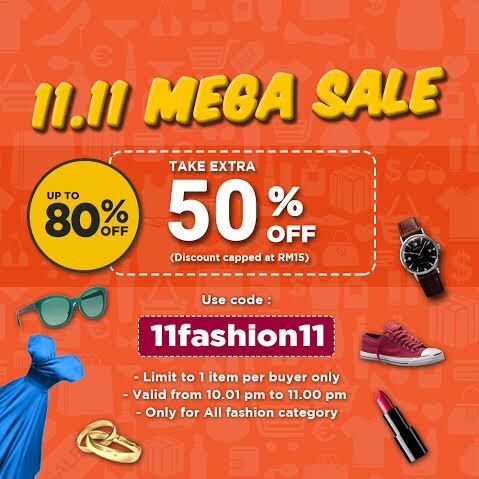 Sorry productivity, you're going out the window today because of all these distractions :p For ONE DAY ONLY, users will get to enjoy discounts up to 80% OFF on their favourite merchandise! In case you still don't know what Shopee is, you should read my post about this latest buying & selling app with a twist HERE. 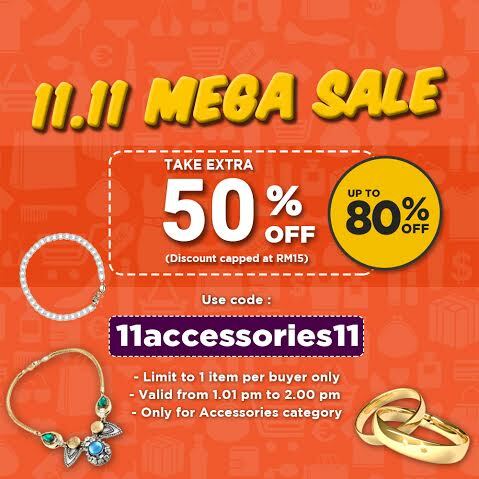 Don't miss out on the hourly great deals happening from 11am - 11pm today. 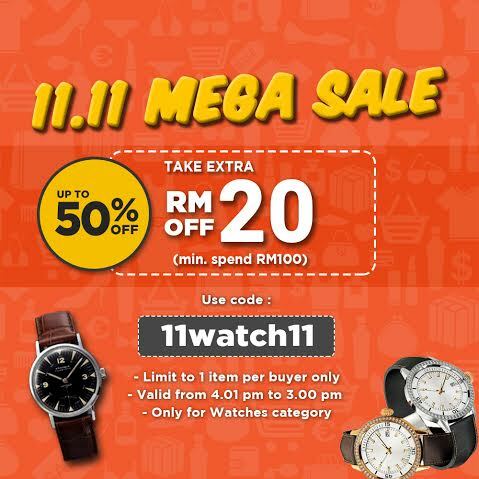 Various categories will go on sale each hour so make sure you set your phone alarms so as not to miss it, alright! Check out the super awesome deals below! Just apply the different codes during Checkout, and you can enjoy huge discounts on your purchases. 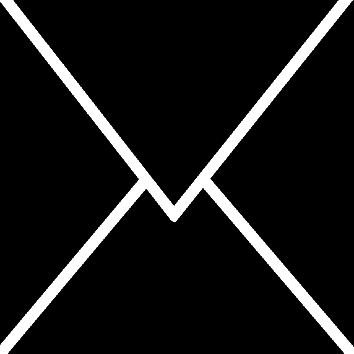 Find the codes & timeline below! 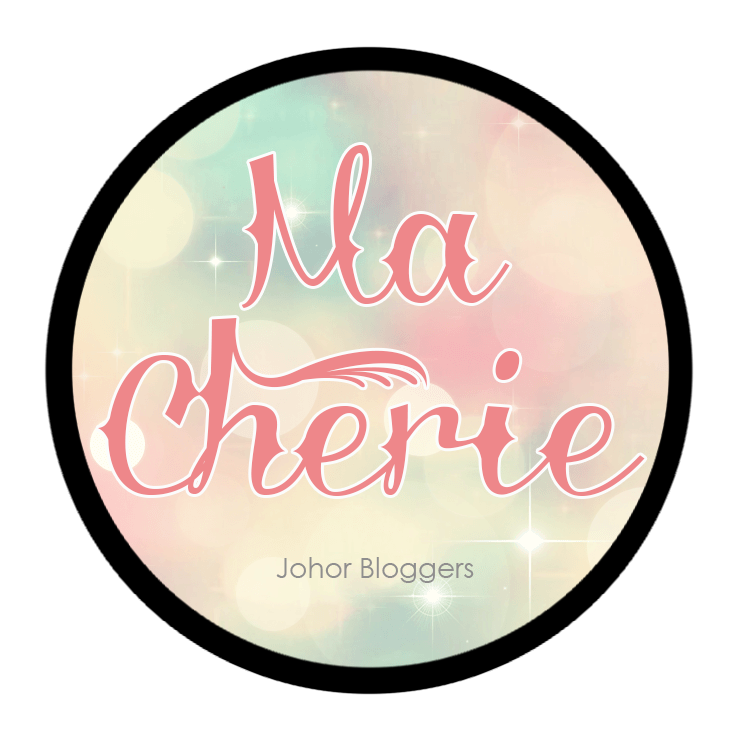 Disclaimer: Even though the review is sponsored, it is based on my honest personal thoughts, experiences and preference after trying out the app and its services.